We may have heard a lot about how inbound calls are important for any business but still we miss a very important part of it. The major reason behind this is, most of the small business doesn’t know what parameters and metrics are important for them. In this post, we are going to discuss what are those metrics which one need to get the best from the inbound sales calls. Although this post is designated for the call center operation but can be applied to any companies getting inbound sales calls and using analytics to make business decisions. But before moving into the needs of call tracking platform, let’s see what you need. To get all kind of analytics, all you need is an enterprise call tracking platform. And one such tool is Ringba which is a leading call management platform for business. Every customer needs special attention and sometimes just due to better gesture, you can attract some customers. And so, you should know who you need to call back and this may be for providing an update, taking feedback etc. But tracking these are not that easy but with the help of the tools like Ringba, you can easily do that. Ringba makes this easy for you to know who needs to be called back and when. Also, it will keep a record of all the calls and tracking made to the customers. This way, you will have all the record and details for further analysis. Every business receives tons of calls every day but all calls are not that much important from the sales perspective and so you may need to categorize those. So, you can categorize all those incoming calls based on various factors like the product for which they have enquired, what exactly they need, when they need product/services, location, budget range, and much other stuff as per your need. Yes, a conversation may go up to too many minutes and during the conversation, there can be multiple stuff on which discussion will be made. Tools like Ringba allows you to make notes in between the calls which can be tracked while having the conversation. Later you can check those important notes and see how that call can be converted into the sales. These points will not only help you track the customers better but also it will help you identify what your customers are targeting and what those leads are usually looking for. Using these important points, you can also improve your product and services which will help you reduce the support work later on. 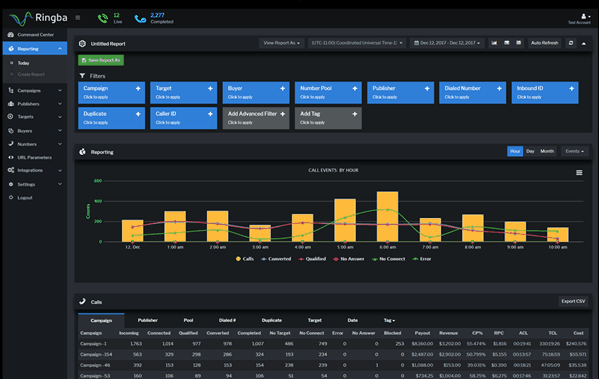 You can also analyze your pricing and the way you are supporting the clients. If something is being asked very frequently, then you can include those on your website as a video or support documents. This is an important aspect of any business. Many times, you will hear or even experience that the customer agent will tell you that you will be called but you don’t get one. To avoid these issues, you can track and note the calls which need a call back. You can also make a note that when they need to be called back and how frequently they need one. By this way, you can maintain the good relationship with your customers. Using the software Ringba you can manage those details and also decide who need to be called and when. Even every customerhave their own requirements and so this software will help you manage the personalized details as well like when those people want to get called and with what details. Usually, for the inbound calls business provides toll-free numbers and so when someone calls you, you need to get the location of the call. By knowing this detail, you can estimate which is getting your most attractive location and you can focus on your marketing in that area. By doing so, customer acquisition will be definitely better for your business and you can increase the sales. The other aspect of getting the location is, you will be getting to know which locations you are getting maximum calls and where people are more interested in. Once you have those information, you can ask your marketing team to work on those location to get the maximum conversions. By this way, you will be even able to manage your budget better and within budget more leads can be generated which can be converted into sales. These are the best ways to do effective marketing and sales. 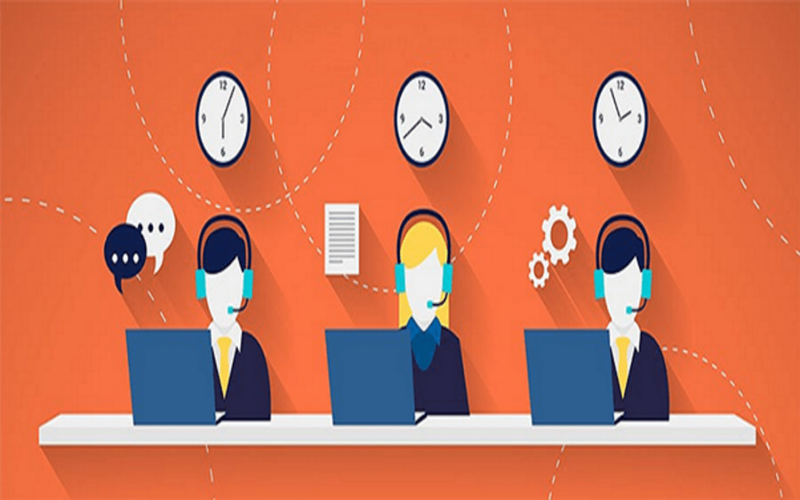 These were the five top factors a call center or any business need to get from any Inbound calls sales. Ringba can easily do all these and get you the best from any inbound calls. So, if you are a business getting inbound calls then you must get the most out of it. Try the free trial of Ringba now and see your business growing rapidly.